When you’re a kid, what is more fun than sleeping in a bunk bed? Bunk beds are a great way to save space and have extra beds in the home. Choosing the right mattress involves a few key points like size, mattress height, safety concerns, and a few other factors. If you’re in the market for a new bunk bed mattress, continue to read the top 5 tips before buying a bunk bed mattress. For the most part, standard twin size and full-size mattresses fit most bunk bed designs. Queen-sized bunk beds are available in the market today, keep in mind that twin xl is the only size mattress that will fit the top bunk. It pays to take precise measurements to make sure that the mattress fits snugly within the frame. Failure to do so could result in a child’s arms or legs becoming caught in between the mattress and the frame causing discomfort and potential injury. When you’re selecting a twin mattress for the top bunk, you’ll want to make sure it’s about six or seven inches tall. Thicker mattresses may put a child in danger of falling over the guardrail. To be safe, you’ll want a good four to five inches of the guardrail to extend over the top of the mattress including the bunkie board. On the other hand, you don’t want an ultra-thin mattress either because you could have too large of a gap between the bottom of the guardrail and the mattress. Bottom bunk bed mattress can have a problem if the mattress is too thick, that’s because of the bed above them. Each bunk bed has a clearance height or a gap between each bed. The clearance height is the space between the bottom bunk and the very bottom of the top bunk. You want to check this measurement before buying the bottom bunk mattress. Since the top bunk sits reasonably high, you will want to give more significant consideration to the weight of your mattresses. Not only will a heavier mattress be more difficult to position high in the first place, but it may also be harder to flip over to encourage more even wear. You may want to add a protector cover to your bunk bed mattresses, this allows for straightforward cleaning and disinfecting. These combined sheets and protectors can add a layer of comfort, block allergens like dust mites, protect against wetting, and prolong the life of the mattress. Protector covers come in all bed sizes and are available in plastic, quilted, stitched, allergen or tufted covers. Remember, removing a mattress from each bunk bed can be challenging particularly for the top bunk. Consider these aspects and then select a mattress cover that will address these concerns most thoroughly. Depending on the number of slats or if they are to space apart, you may need to add a piece of plywood under each mattress, otherwise known as a bunkie board. This addition will help provide extra support for the mattress without requiring a box spring. A bunkie board will also prolong the life of the bunk bed. These coil-based mattresses make up the majority of mattresses on the market today. The higher the number of coils, the more firm the mattress will be. These mattresses are typically heavier than foam mattresses, but they have been used in bunk beds for years. The lifespan of a coil mattress lasts around ten years. Most mattresses that come with inexpensive bunk beds are polystyrene foam. Typically medium in firmness, these mattresses are relatively easy to clean, position and flip. However, durability is often an issue, and they tend to break down over time, requiring more frequent replacement. These mattresses take the shape of a child’s body, making them a comfortable choice for most. Memory foam mattresses are a great selection because they come in heights between 5 to 7 inches size. These mattresses also have a reputation for being fairly durable. A few areas of concern are that become hot with body warmth and are difficult to clean if any accidents occur. Regardless of the type of mattress you purchase, make sure the mattress has the proper fit and a decent warranty. Having protective covers on your mattress will also protect the warranty. Looking to Invest in a New Bunk Bed Mattress? What do you think? Is a memory foam, innerspring, or polystyrene foam mattress right for your bunk bed needs? Are you looking to invest in a mattress at the present moment? Our website can help you find one.  It’s filled with reviews on all types of mattresses, assisting consumers in picking the one which suits their personal needs and preferences.